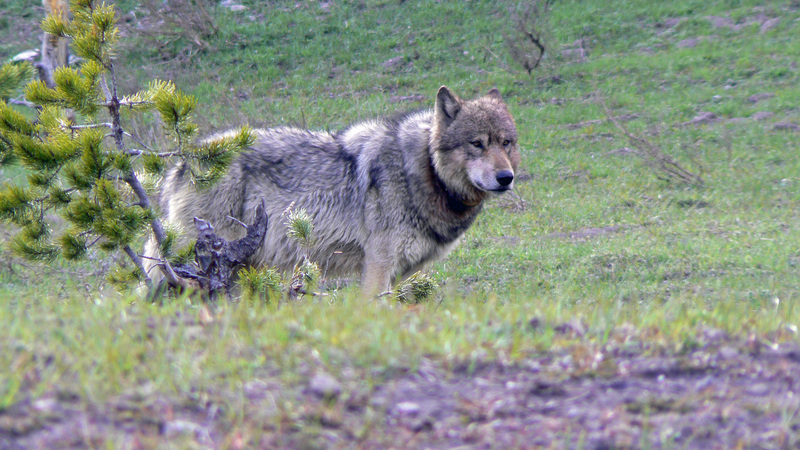 Wild Wolf Encounters, True Stories of Wolves in the Wild, with pictures, poems, and links to videos, is available for viewing and downloading for free. Please click the link here or in the sidebar. Feel free to share the link. And as always, I delight in your comments. This entry was posted in blogging, books, Grand Tetons, national parks, Poems and tagged blogging, books, Grand Tetons, national parks, poems, wilderness, wolves, Yellowstone. Bookmark the permalink. Thanks so much for taking the time to visit and look at the book, Lucid Gypsy, and for your lovely comment! Oh my your wolf book is incredible, thanks so much for sharing it! Thank you, Bluebee! That’s just what I hoped for. Wir teilen das Wort “Wolf” und unser Interesse an ihm. Viele gute Grüße an dich, liebe Gislinde. Hello Geoff! Thanks for visiting in your new persona! This creature is a beauty, isn’t he? He sized us up so serenely. Ein Wolf schönes Bild.Grüße dich lieb und wünsche dir einen schönen glücklichen Tag.Gruß Gislinde.